Downtown Durham is made up of several unique districts, including American Tobacco, Brightleaf and Warehouse, Central Park, City Center, and Golden Belt. Restaurants, breweries, galleries, retail, and other options make our downtown an exciting place to be, day or night. Much of the architecture lining the streets is original, preserving Durham’s history while embracing a modern future. 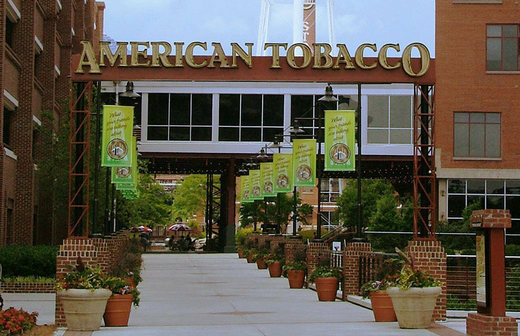 The American Tobacco section of Downtown Durham came from the historic one-million-square-foot American Tobacco manufacturing plant. This area is now a true live, work, and play destination. 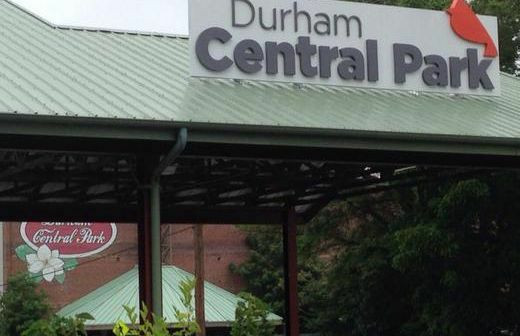 The Brightleaf District of Durham is an attractive area with two turn-of-the-century tobacco warehouses that have been transformed into offices, retail, and dining. The Central Park District encompasses Durham Central Park and the so-called DIY district where Foster St. and Rigsbee Ave. meet Greer Street. This area is a hotbed for live entertainment, bars, restaurants, food trucks, and more. 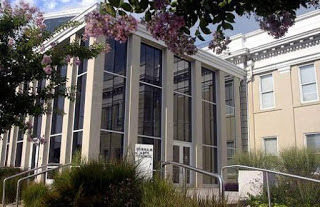 Durham’s revitalized City Center is brimming with new restaurants, art galleries, bars, and more, that gives new life to downtown. 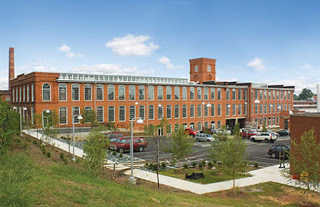 The Golden Belt District is anchored by its namesake, a fully restored textile mill repurposed to house art pieces, studios, offices, retail, lofts, and dining. Morehead Manor Bed and Breakfast loves our Durham location. In 2013, Southern Living magazine named Durham, “The Tastiest Town in the South.” Speaking of tasty, each morning our guests enjoy a homemade, gourmet breakfast that will start your day off right! This entry was posted in Uncategorized and tagged American Tobacco, Brightleaf, Central Park, City Center, downtown Durham, DPAC, Durham Bulls, Golden Belt, history, Morehead Manor Bed and Breakfast by admin. Bookmark the permalink.